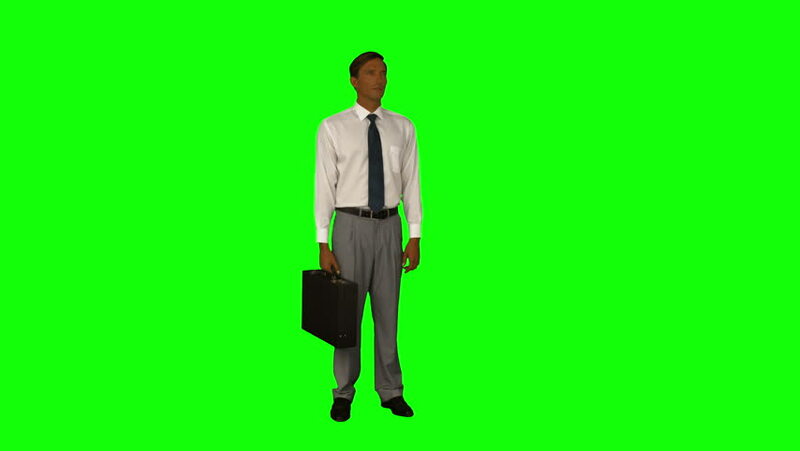 4k00:14Handsome Afro American businessman in headphones is listening to music on a Green Screen, Chroma Key. 4k00:12Long Shot of a Handsome Smiling Businessman Amusingly Looking Around. Shot on a Green Screen Background. Shot on RED Cinema Camera 4K (UHD).